A few months ago I experienced something of a trauma, even if it was vicariously. My husband's iPhone smashed. I nearly cried on his behalf, it was so upsetting, but he was very calm and serene about it and didn't shout once. Anyway, with this in mind, we decided to invest in some cases, but I haven't been able to find anything I like. So I was pretty excited to be given the opportunity to review these fab phone cases from Wrappz. 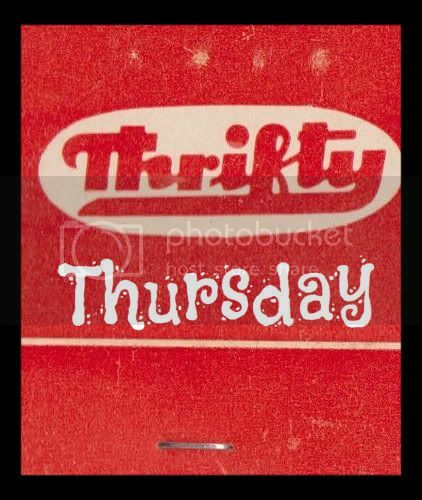 They have iPhone cases, iPad, kindle cases, the lot! You can choose between skins (from £7.99) or hard cases (from £18.97), depending on what you prefer, and you can either choose from one of their fab designs, or design your own (which I did). 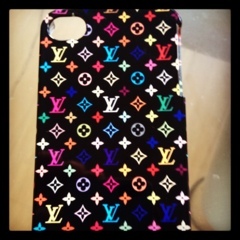 Being a bit of a LV fan, but not a fan of the price tag, I designed by own looky likey LV case and it looks great! Really cool, colourful and fun too. You can also choose to use picture of your own, e.g. a picture of your family or children so that you can look at them whenever you like! Very cute idea. You can also go for stunning and calming photography or slogans like "Keep Calm and Carry on". These thoughts are my own but I did receive a free case for my phone from Wrappz before writing this review.